A lightweight fleece is an essential part of your outdoors layering system. 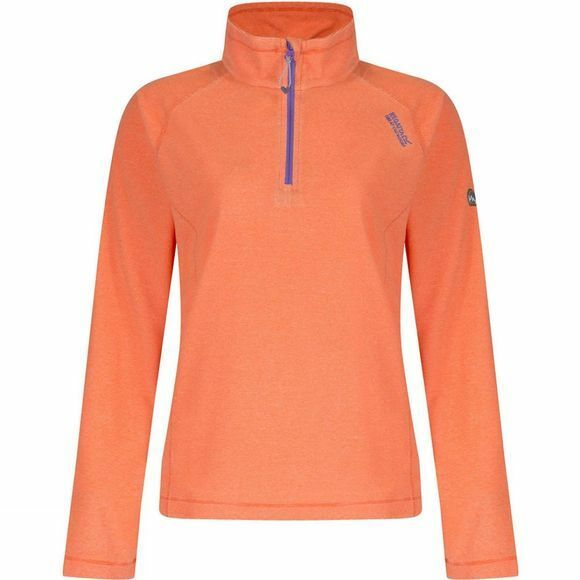 The Regatta Women's Womens Montes Fleece uses incredibly soft brushed back fabric with a cosy funnel neck and deep ventilation zip. 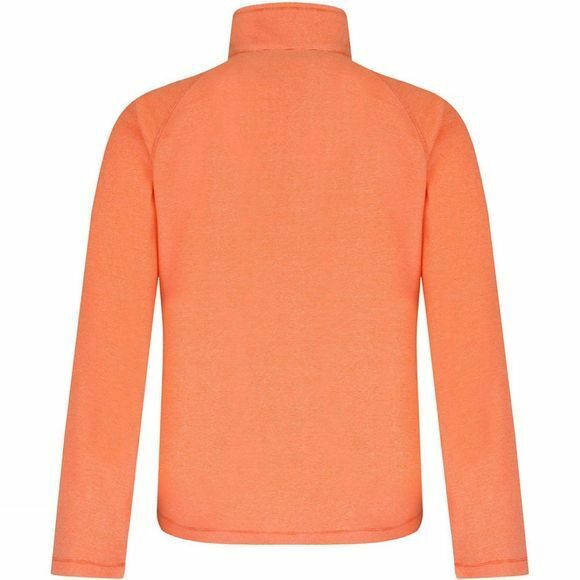 It slips easily over a T-shirt on drier summit walks or under shells during rainy spells.